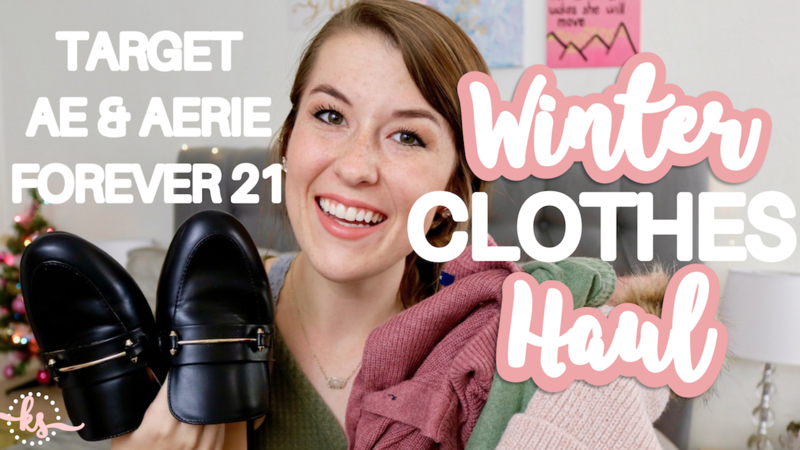 Today I’m showing you a winter clothing haul including my ideas for Thanksgiving outfits, comfy winter clothes, and my ‘ugly’ Christmas sweater. I’ll include the items from this video below, and I added my sizing info in the description of the YouTube video, if you are interested in anything. Be sure to subscribe to my channel for upcoming Vlogmas content, coming so soon! This post contains affiliate links, at no additional cost to you. See Disclaimer for details. Thanks for reading! I hope you had a lovely Thanksgiving week. I can’t believe it’s almost December!